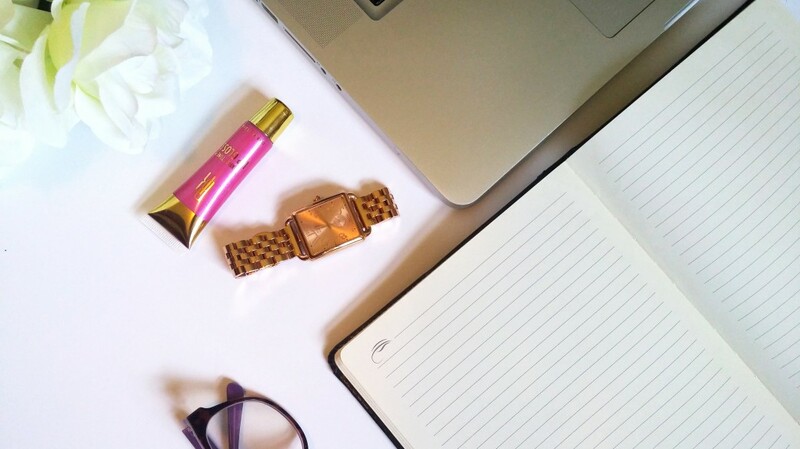 Lifestyle blogger of everything we LOVE!!! 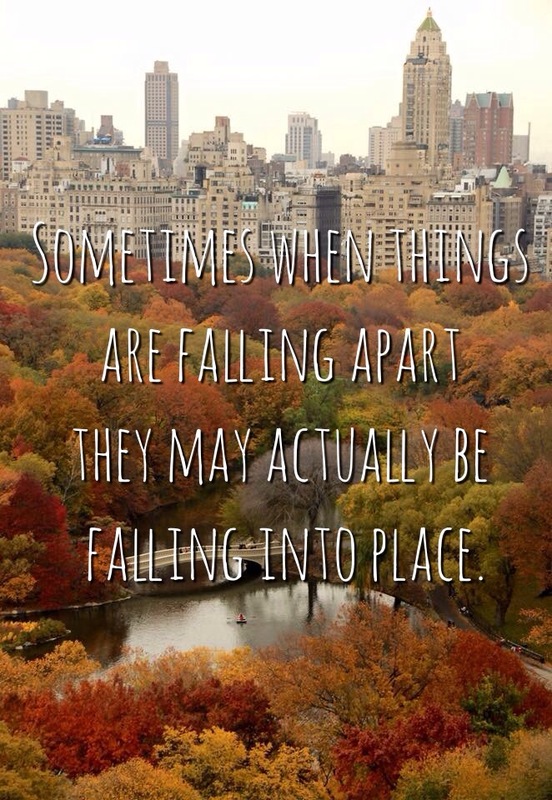 Sometimes when things are falling apart they may actually be falling into place. Don’t mourn the past or worry about the future…just embrace the season!